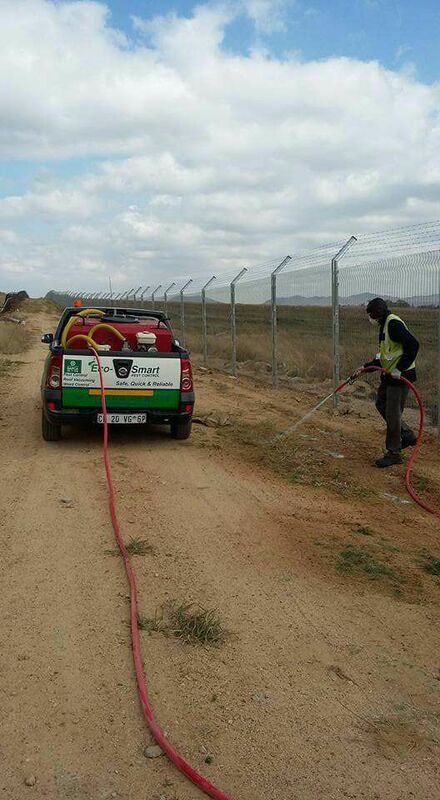 Weed Control is one of the biggest threats to our natural environment. Weeds are also a threat on our natural systems including rivers and forests. Weeds grow so invasive that in one single season they can take over your lawn area if not treated correctly. Weeds are particularly harmful to pets in your yard as well as farm animals. Weeds carry harmful bacteria and poisonous substances which can be harmful to animals and crop nutrition. Weeds rather take up all the nutritional value in its surroundings causing the plants and the lawn in your yard to deteriorate and die. Weeds can reduce farm productivity; they invade crops and in certain cases can harm livestock. They vigorously compete for water, nutrients and sunlight. Weeds grow so rapidly and germinate/reproduce seeds which if left untreated only grow stronger and stronger with each growth cycle. Weeds sometimes have thorny ends which make them hard/difficult to remove and who knows what germs you may encounter removing them from your yard. 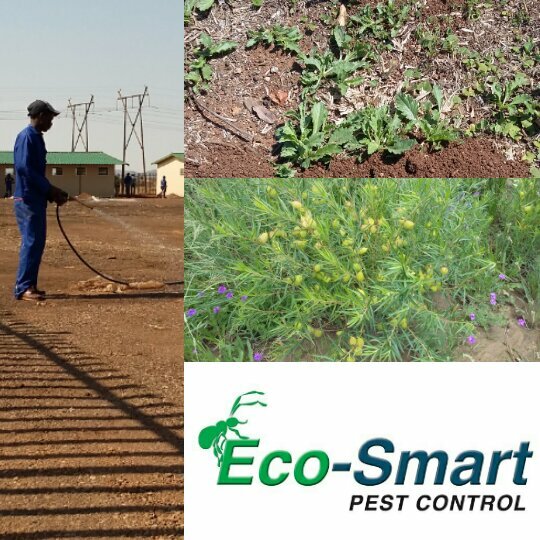 Eco-Smart Pest Control makes use of safe and harmless chemicals for effective weed control which can prevent/control them from ever growing back. Stronger chemicals used by unqualified pest control agents or yourself can be harmful to your family, pets, the Eco-system as well as possible water contamination. It is important to think of the long term affects these strong chemicals will have not only on your family but the environment as a whole.